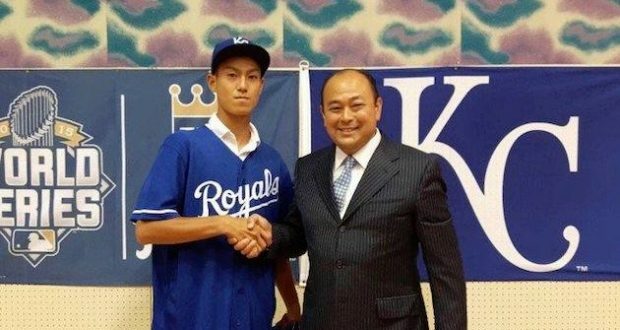 Kaito Yuki is skipping school in Japan and is instead headed to the Kansas City Royals. The team signed Yuki, a 16-year-old pitcher, out of junior high to a minor league contract Sunday. He is thought to be the first Japanese junior high school player to sign with a major league club. Yuki is listed at 6-foot-2, 170 pounds and his fastball has been clocked at 87-88 mph. He was born on May 12, 2002. Yuki is also believed to be the youngest player from Japan to sign with a big league team, hence his reason for skipping school to do so.